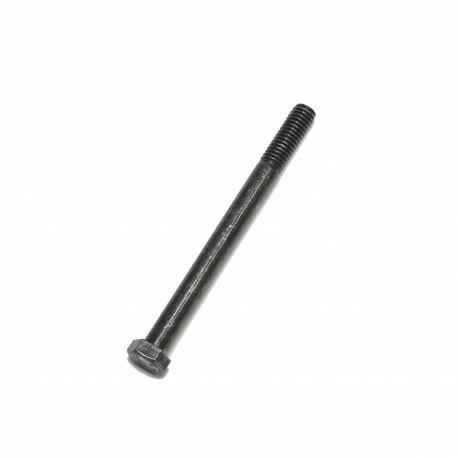 This is the bolt for the top seat roller for all Model C, D, E and Dynamic Indoor Rowers. Order two per machine. See more info. To order all the hardware only for one top seat roller, order part number 1727 instead.To order the seat roller with hardware, order part number 1728 instead.